Custom Wheels for an International Scout! 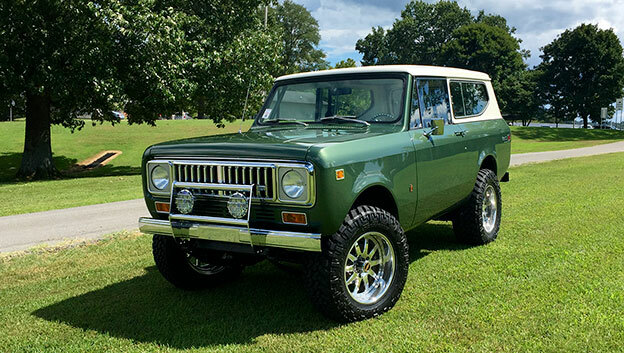 This '75 Scout has to be one of the finest out there. Built by B Rod or Custom with the attention to detail like their other high level projects. Rolling on 18x9 Sprocket Modular wheels, with aggressive off-road tires. Forged-Billet wheels for the Cobra race car! Mike Bird loves to go fast in one of the coolest ways possible. 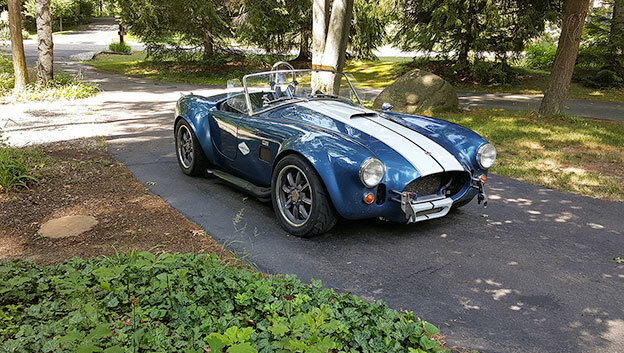 In his '67 Cobra replica grin machine is race ready, and sees it's share of track time with him behind the wheel. He's happy with his new custom wheels! 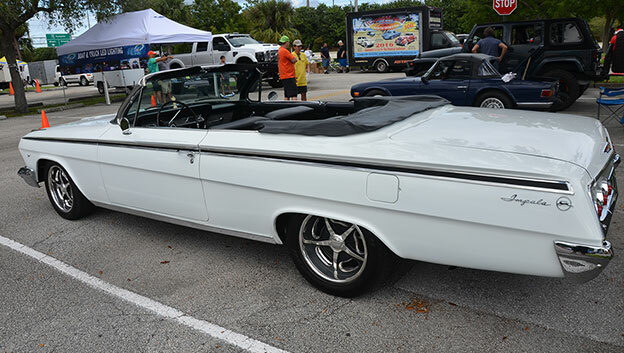 Sal Biviano said "he's owned this '62 Impala his whole life and has never been happier than he is with now"! Forged custom wheels for a Hot Rod that handles! 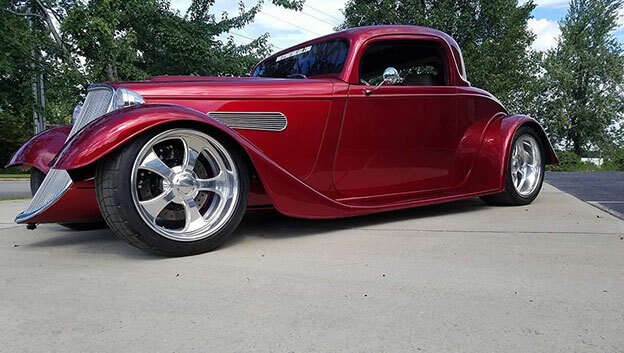 Bobby Ryall's '33 Ford is built to handle, and look good doing it! His Factory Five built Ford is rolling on 18x9 & 18x11 Americana Cover-Loc wheels for an aggressive, yet timeless style..